Happy New Year. Hmm, its a beautiful year to restart blogging and upload crafty videos again.. Well that's what I think and hopefully I will be able to keep up. These card kids are amazing and I love that you can create a lot of different cards with these card kits. Let's not talk anymore and just dive into the video..
Disclosure : - All the Products used here are purchased by me and I'm doing this as I like crafting and there is no sponsor involved. I'm very excited to share this blog post with you guys. I'm part of a Video Hop - "Save the Youtuber Video Hop". Save the YouTuber hop was put together in order to help out the many crafters that are affected by new YouTube rules that require a number of views and subscribers in order to earn money. Some of the biggest names in the industry, along with some companies, have come together to help those in need and to bring YOU, the audience, some amazing new tutorials from artists you may never seen before.. The more videos you watch and comment on, the better your chances are to win 1 over 120 prizes.. Please also note that Catherine Pooler is only able to give her 2 ink prize to US residents. So you may want to put “USA” in your comment or “International” so we can choose an appropriate winner. Here is the project that I created for this hop..
Today I'm here sharing a fun interactive card using one of the Koala T Crafts' digi.. Jen created this cute Raccoon image and in this video I'm showing you how to use one digi in different ways to create different characters from one digi..
For this card I have created a male raccoon and female raccoon from the same raccoon digi by just adding a heart and bow to each image..
Visit Koala T Crafts store to buy this cute digis and use coupon code "NEHATULSYAN" for 10% off of digis..
You can see the raccoon holding the heart and the other raccoon is at the door with a bow on her head.. The same image totally changed by just adding some small embellishments.. This is how it looks with door closed.. Also don't forget to watch the part where I shared how to create the wood like effect on cardstock. Today I'm here sharing part 1 of my Black Friday Haul.. I did do quite a lot of shopping and I enjoyed every bit of it.. I'm quite a SHOPAHOLIC and I love it..
Well I have took my time to add pictures of each cutter set along with links and measurements..
Also below, you will find a link to the shop which will provide 15% off of MRP every time you shop through that link.. GREAT, right?? There are a lot different sizes in this design.. I got 2" 2.25" 2.5" 2.75"
I got 2.5" tall size.. Welcome to the second post/video tutorial of the Christmas Ornament Series.. If you some glass ornaments left out from last year or something you bought and do not know what to do with, try this fun, simple tutorial to create some very beautiful ornaments for your Christmas Tree.. It looks like a beautiful snow globe that you can hang on your Christmas tree. Here is a quick look at the beautiful ornament I created..
Watch the video tutorial down below or click to watch HD on YouTube..
As the holiday season is approaching, I thought of creating a Ornament Series for you all.. A perfect project you can create for your own use or give it as gifts, something that is easier to create and looks like a master piece or store bought. I have step by step tutorial for you, to help you create your own ornaments, that you can proud of..
Watch the video below or click HERE to watch in HD on YouTube..
Today I'm here sharing a fun fall theme coaster tutorial.. I love creating coasters this time of the year, these make perfect gifts, that people can use all round the year and remember you every time they use it.. I thought of creating a fall theme coaster, as I love all the fall colors and I just make everything colorful. 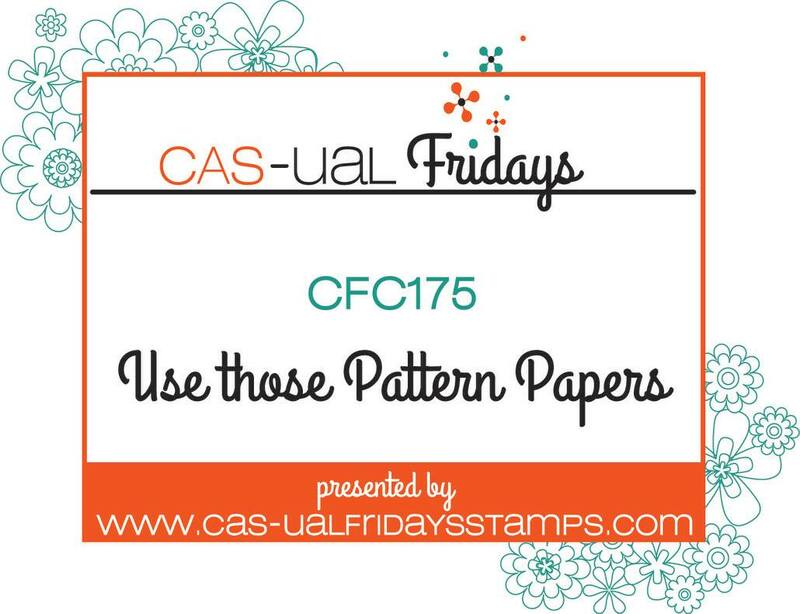 And for this I chose to use the Simon Says Stamp Fractile Leaves. Well, you can pretty much use any stamp and create any theme coasters, just pick up a stamp set you have and stamp it using Archival Black Ink from Rangers, and you are good to go.. I chose to just stamp and color one corner of the coasters, I like to keep it simple, and also like the natural coaster color to show.. I use PrismaColor Pencils to color the leaves here.. All shades of green, yellow, red and orange..
Hello, I'm Neha from India, currently residing in Pleasaton, CA with my husband, Ashish. I love to craft and also love to share my passion, so I teach too. This blog is one of the places where I share my projects with everyone interested. 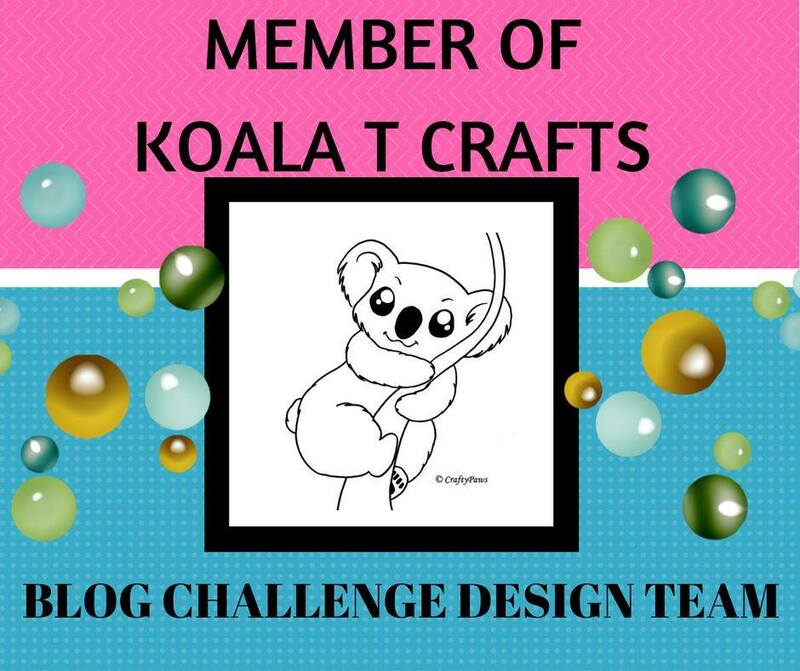 Follow this link To Koala T Crafts Blog.. Its a fab group of creative people. And you gonna love Jen Evers and her inspiring projects..